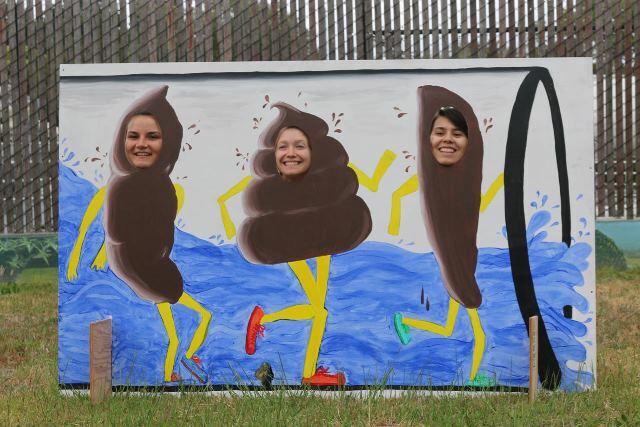 Follow the Flush is a uniquely humorous, educational and participatory 5K walk that follows the path of Santa Cruz wastewater through natural and urban landscape on Saturday, May 5. 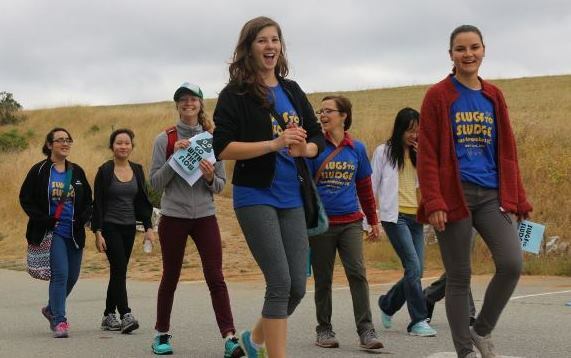 The free family-friendly event begins at UC Santa Cruz with walking groups departing from 9:30 a.m. to noon. The walk concludes at the City of Santa Cruz Wastewater Treatment Facility where free tours are offered at 11 a.m., noon, 1 p.m., and 2 p.m. Participants are welcome for any or all of the event. Advance registration is recommended. The walk follows the path that human waste travels via underground infrastructure. It includes interactive art installations, games and informational kiosks intended to raise awareness of the water footprint, issues of sustainability and equity, and the psychological dimensions of modern human waste sanitation. Potty humor may provide a playful bridge to broader conversations. 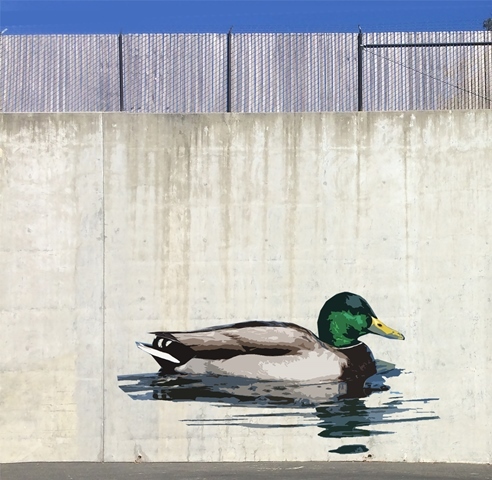 The walk concludes at the City's Wastewater Treatment Facility where participants will view the ocean and estuary themed mural in progress by local artist Elijah Pfotenhauer and may join tours of the facility to learn all that goes into maintaining this critical infrastructure. Tours explain the role that microorganisms play in processing human waste and how the all-natural treatment process reduces the Santa Cruz carbon footprint and protects the environment. Part of an ongoing series of walks held in various cities, Follow the Flush is supported by the City of Santa Cruz and the Santa Cruz Arts Commission and co-developed by independent artist studio FICTILIS, an undergraduate research group within the DANM department at UC Santa Cruz, and other artists and organizations in the Santa Cruz community.